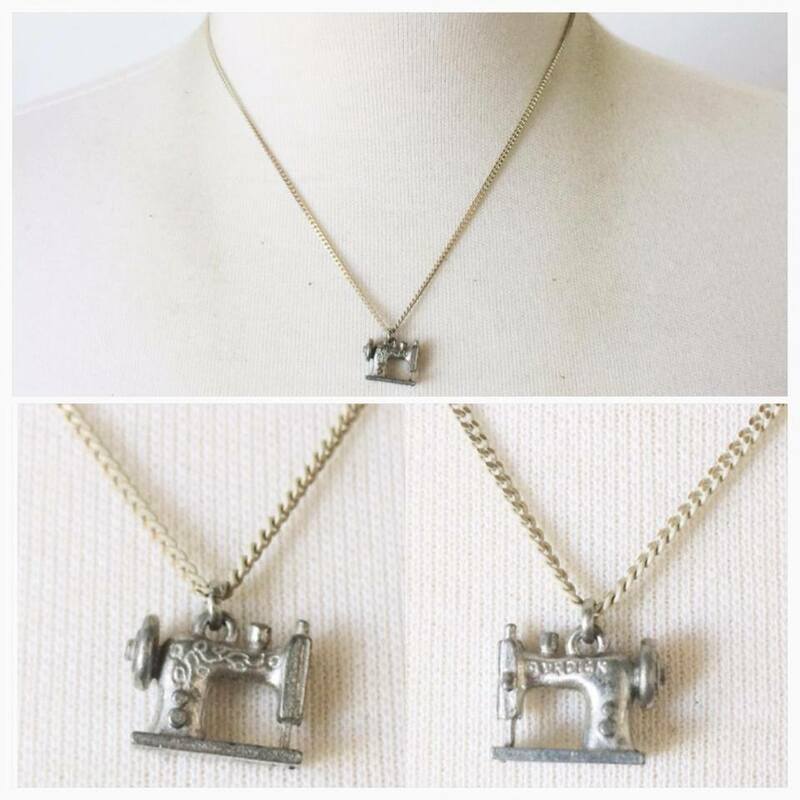 This adorable sewing machine necklace is now available in the shop! In black and white! Click here!